The 55 Division crime management team is asking the public for help finding a man wanted for theft. 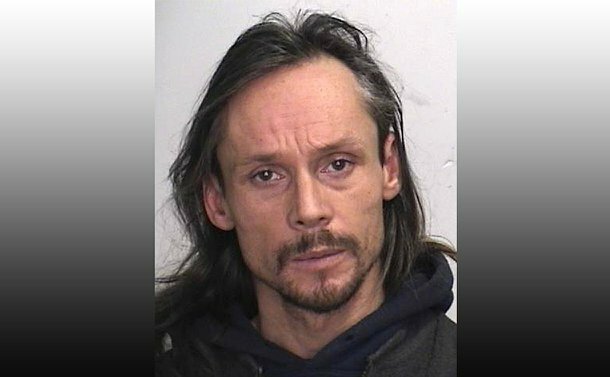 Lance Barrieau, 44, is featured on 55 Division's Wanted Wednesday for three counts of theft under. Each Wednesday, 55 Division asks the public for help finding a wanted person. It is alleged he stole items from the Target store at 3003 Danforth Ave. on three separate occasions over the last two months taking over $1,000 worth of products. Anyone with information about Barrieau is asked to contact 55 Division at 416-808-5500, or anonymously via Crime Stoppers at 416-222-TIPS (8477), online at 222tips.com or by texting TOR and your message to CRIMES (274637).